Education is essential to providing knowledgeable breastfeeding support. The Halton Baby-Friendly Initiative provides Level One and Level Two 18 hour WHO/Unicef breastfeeding courses throughout the year. One day Breastfeeding Updates (refresher courses) are also held once per year. The prerequisite for the Level Two is successful completion of Level One. Please note that CERPs are subject to change based on course content. CMEs can be applied for individually by the participant. Halton Baby-Friendly Initiative reserves the right to cancel any course due to under-enrollment, instructor illness, or inclement weather. If a full course, or partial days of a course are canceled due to unforeseen circumstances, Halton BFI will attempt to reschedule on the earliest possible date/s available. 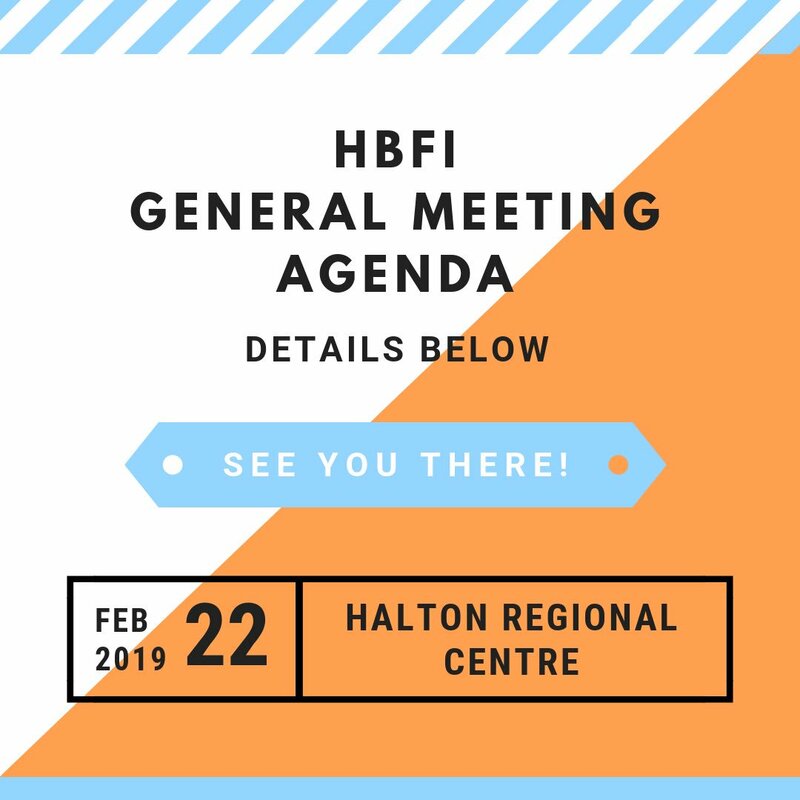 Halton BFI is not responsible for any additional costs incurred by attendees due to cancellation or rescheduling. If you need to cancel your registration, please email us as soon as possible. Please note that all course cancellations are subject to a cancellation fee. 6 or more weeks prior to the course start date, you will receive a 90% refund. 2-6 weeks prior to the course start date, you will receive a 50% refund. less than two weeks prior to the course start date, no refund will be provided. You may also request a one-time transfer to a later course date. However, if you choose this option and are unable to attend the course you transferred to, no refund will be issued. Please note that if a refund is issued, it may take up to 10 business days to process and receive your money back. We are also able to accept cheque, direct deposit and Email Money Transfers (EMTs) for course payment. Please register through Eventbrite using the links above. If you need to cancel your registration, please email us as soon as possible. All course cancellations are subject to a cancellation fee. You may also request a one-time transfer to a later course date by emailing us. However, if you choose this option and are unable to attend the course you transferred to, no refund will be issued. 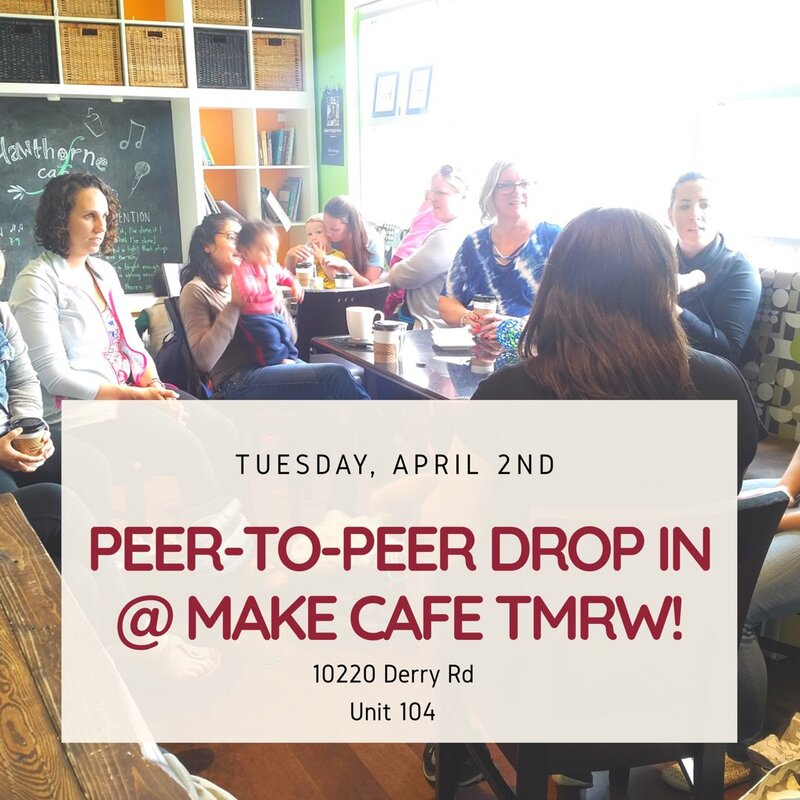 Is there a discount available for local (within Halton region) attendees? 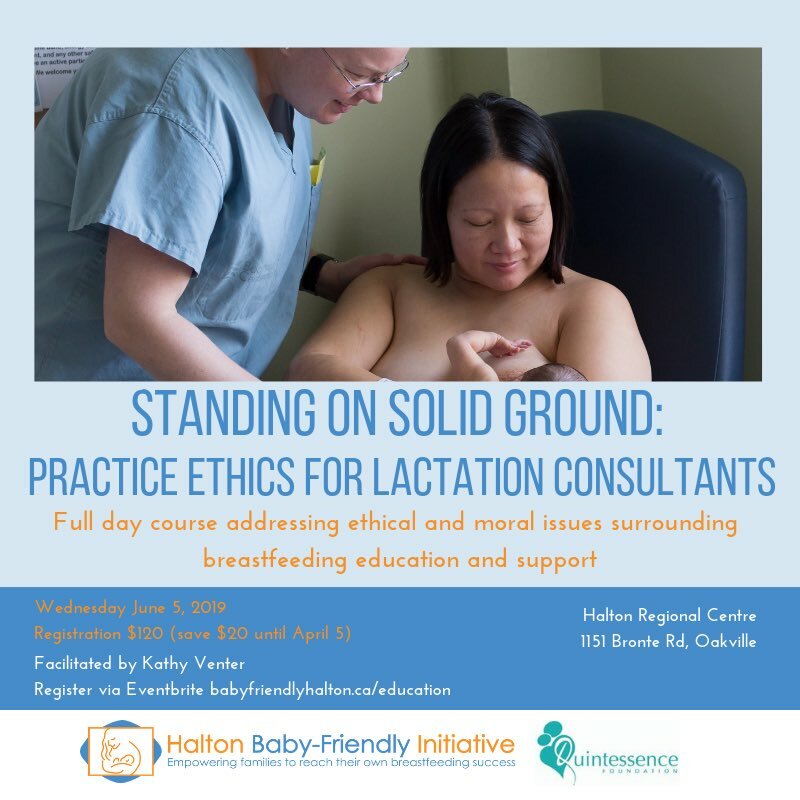 There is a 50% discount available for attendees who work, volunteer or go to school in Halton region (Oakville, Burlington, Milton, Halton Hills) for the level 1 and 2 breastfeeding courses. Choose the “Local Attendee Registration” ticket. There is no local attendee discount for the breastfeeding updates course. Is my registration/ticket transferrable to someone else? Yes, this option is available. Please see next FAQ below for information on changing attendee name. Your name must match the name on your registration.You have the option of updating your registration information by logging into Eventbrite or following the link provided on your confirmation email at any time before the event. 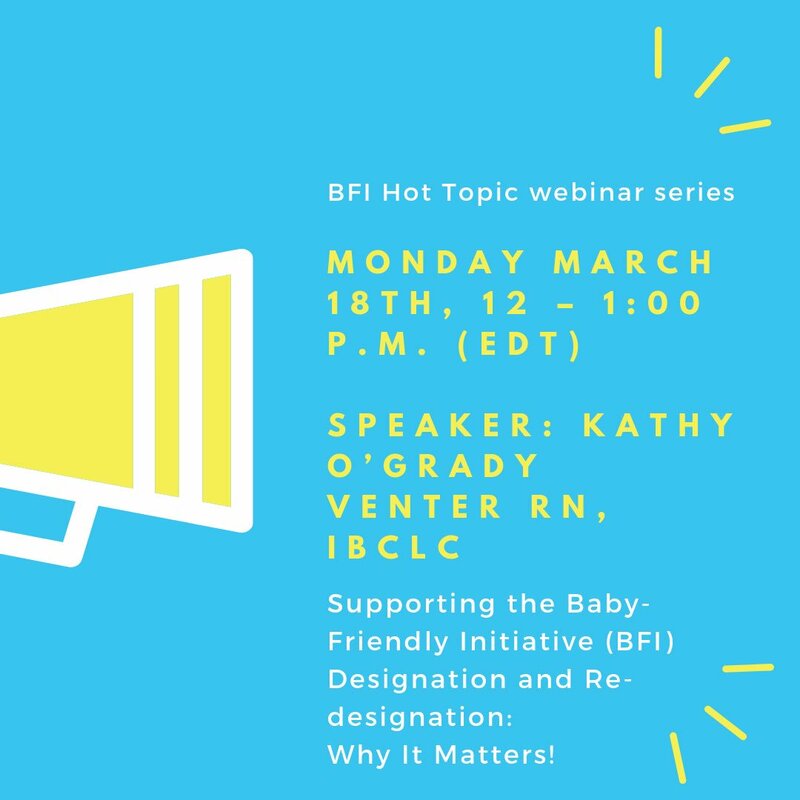 Please email info@babyfriendlyhalton.ca if you need to make any changes to your registration. You do not need to print your tickets, but please keep your confirmation email handy just in case we need to verify your purchase. If you are a Registered Nurse in Ontario, you may be eligible for tuition funding from the RNAO. Review the information on the RNAO website for further details. Please note that funding is not guaranteed. Keep the registration confirmation email from Eventbrite – this is your receipt of payment you will need to submit to RNAO. Are CERPS provided for this course? Yes, CERPS are provided, see CERPs section at the top of this page. You must attend all day for the entire course (all 3 days for multi-day courses) to qualify for CERPs and obtain your course completion certificate. Yes, free parking is available onsite! What is the exact course location? You will receive an email approximately 1 week prior to the course start date with details on where the course is located. The level 1 and 2 courses run for 3 days, 8:45am to 4pm daily. One day courses are 8:45am to 4pm. Is food provided at the course? Light morning refreshments are provided each day. Lunch is not provided (with the exception of the Standing On Solid Ground: Practice Ethics for Lactation Consultants course), but there is a cafeteria onsite unless we email you otherwise. Credit, debit and cash payment available. A bank machine is also available onsite. Microwaves are available if you wish to bring your own lunch. Can I bring my breastfeeding infant with me to the workshop? Babies in arms are welcome at the course, however some parents find it hard to concentrate, especially with an older baby. We also ask that if your baby is disruptive that you step outside to calm them down. There is an indoor area outside the classroom you can go to with your baby if needed. Do I need to complete the level 1 course before attending the update session or level 2 course? Successful completion of a level one, 18 hour course is a prerequisite for attending the one-day update session and level 2 course. These courses build on skills and knowledge learned in level 1. In some cases, an exemption may be made. Please email us to discuss further. I’m coming from out of town, is there hotel accommodation nearby the venue? Are courses available outside of Halton? Please contact the Quintessence Foundation for information about courses in other areas.